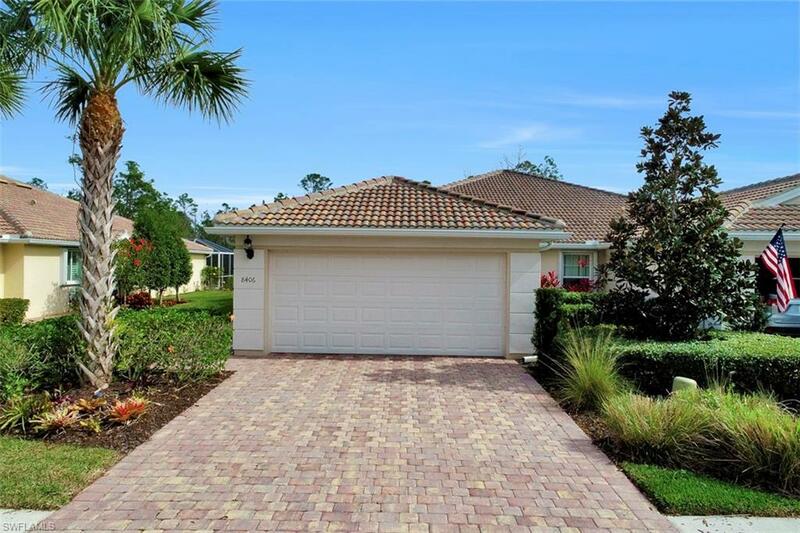 Beautiful villa home in the great community of Verona Walk. 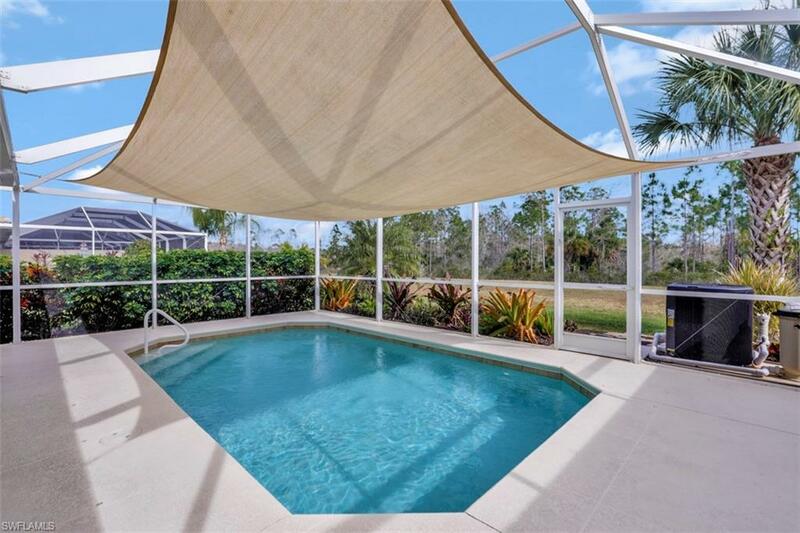 This is your opportunity to own your very own pool home within minutes of Marco Island and Downtown Naples. As soon as you step in you will be immediately greeted by the open concept foyer with sightlines to the kitchen, dining area and all the way through to the private pool. 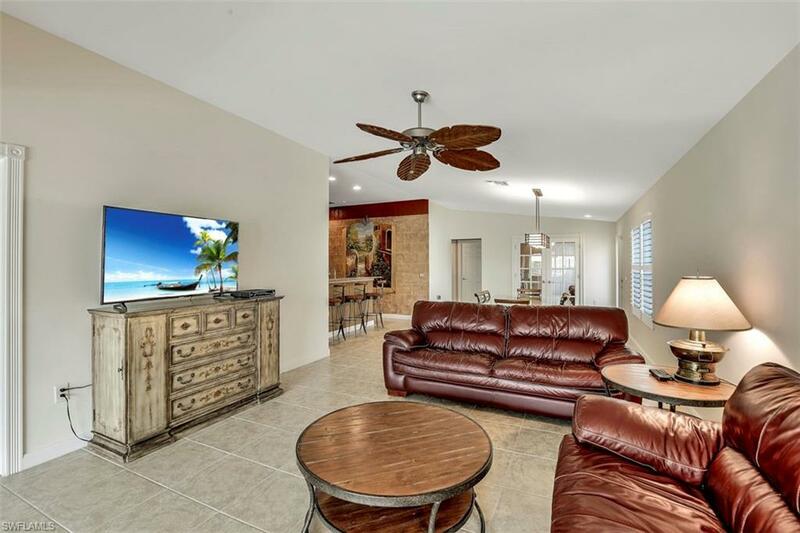 Making your way to the large kitchen with an oversized peninsula island and granite countertops you will see how entertaining your favorite friends or family will be a breeze! Moving on from the kitchen through the main living space, your gaze will be drawn in by the presence of the pool. A bonus with this pool area is its privacy as the home backs up to naturally wooded area. 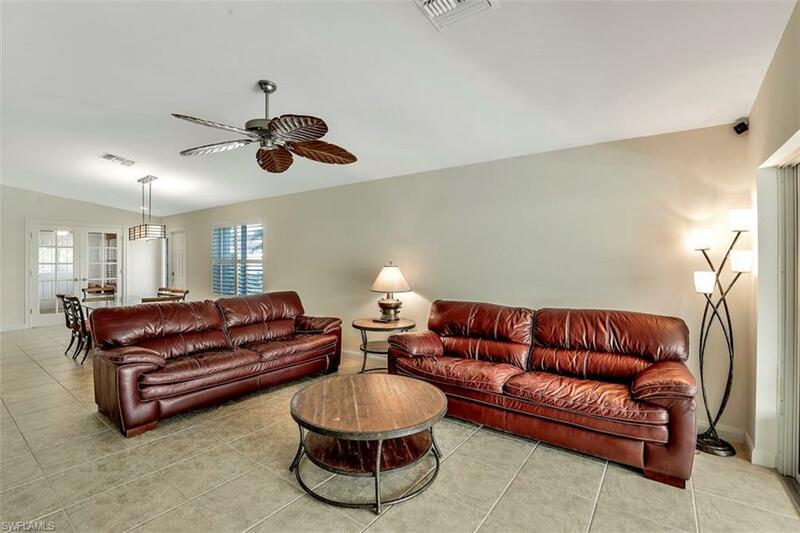 Once you have spent as much time as possible enjoying one of Floridas 360 days of summer head on in to your large master bedroom and master bathroom. You are sure to be spoiled with the size of the master bathroom boasting a dual sink vanity and large walk in shower. Overall, with three bedrooms and two bathrooms boasting over 1,500 sq. ft. of living space, purchasing this piece of paradise will be an easy decision.